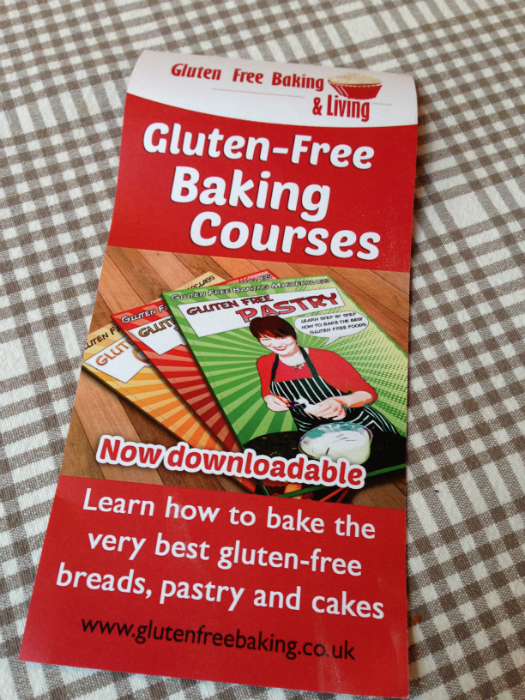 I was thrilled to be asked to take part in road testing the new gluten free baking academy. A set of masterclasses which you can buy on line to download and follow in the comfort of your own kitchen or simple follow on your computer screen. At present there are four master classes Bread, Scones, Pastry and Cake making costing £7.50 for one or better value £15 for all four. Firstly I decided to make the vanilla cup cakes, the instructions were clear and reminded me of a comic strip style layout. 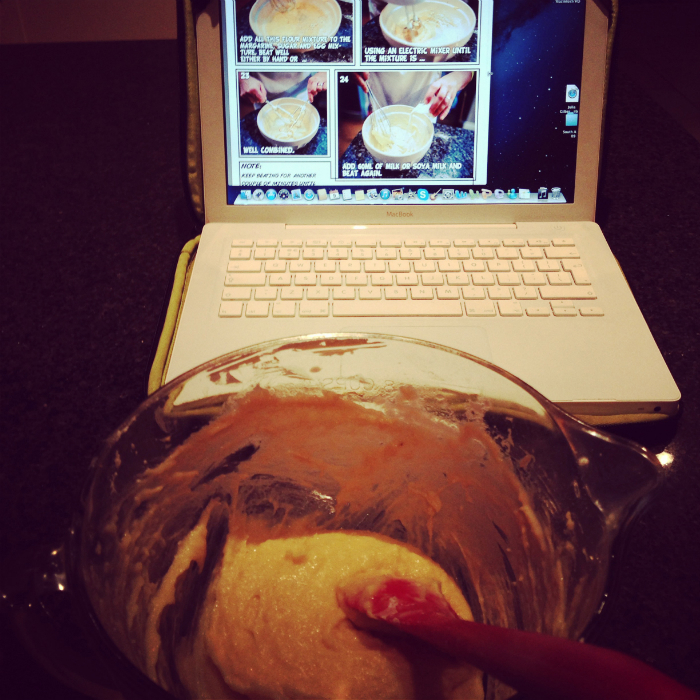 Step by step photographs showing every stage of the make and bake. With clear ingredients written and photographed. 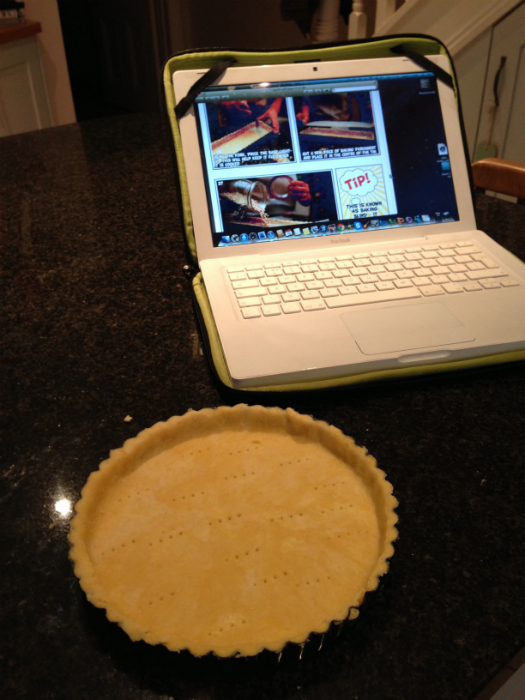 Secondly I made the pastry following the instructions carefully I wished I had printed the pages out as I was making my lap top quite floury. So my tip is don’t do as I did, and print the pages out to make life easier. 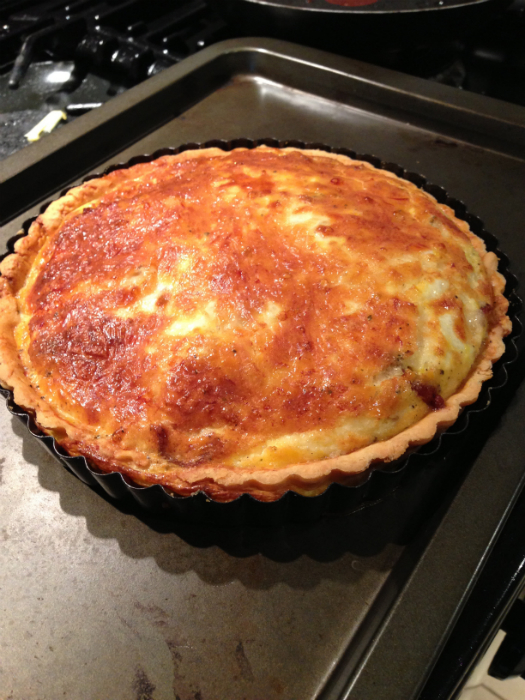 I was pleased with the pastry results and used mine to make a delicious quiche for supper tonight. 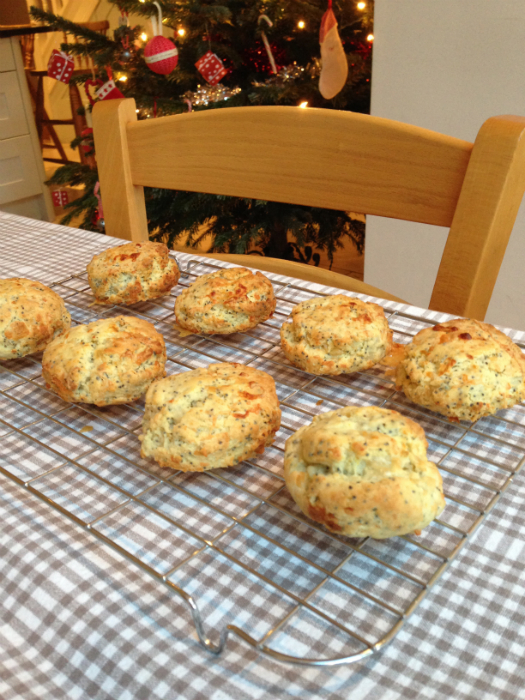 Finally I made the cheesy scones now I am a big fan of cheese scones and love making them myself . So I did wonder how these would stack up. I was Interested when I saw that poppy seeds and gram flour were used, well I have to say they were very good. The master classes were easy to follow and would be particularly good for those who are nervous at the prospect of baking gluten free at home for the first time. Or for those who like to try using different flour mixes and getting new ideas to improve their baking skills. The brains behind Gluten free baking and living are Deborah and Ian Thackeray. Deborah is a Nutritionist and baker and Ian is a Coeliac both keen to help fellow Coeliacs and those living gluten free to find good recipes using various grains and seeds to make their bakes more nutritious. By using clear instructions and photographs they make gluten free baking easy to achieve at home. I really enjoyed all of the baking courses. 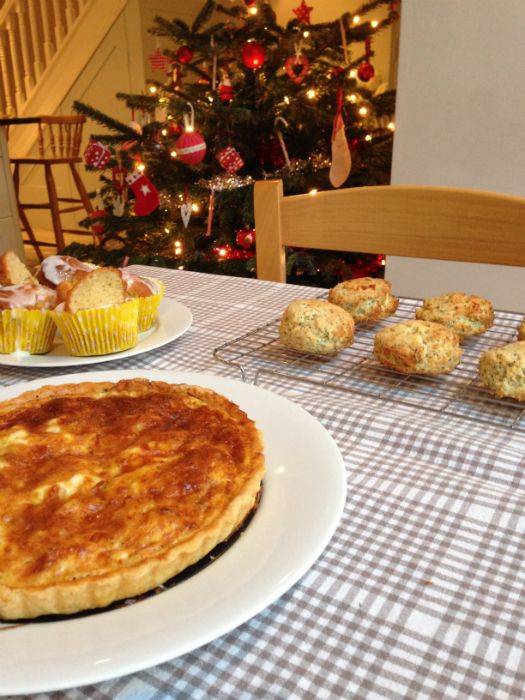 very impressed with the pastry and scones, less so by the cake recipe but still not bad. But as a regular cake baker It wasn’t my favourite. Would I pay for the courses? probably not, but that is because I have been baking for many years and I would say that I am probably not who Deborah and Ian are aiming the courses at. But if you are new to baking and need a little extra help these course are ideal. Making gluten free baking accessible to all.